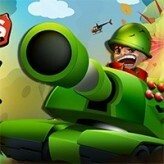 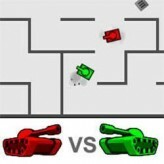 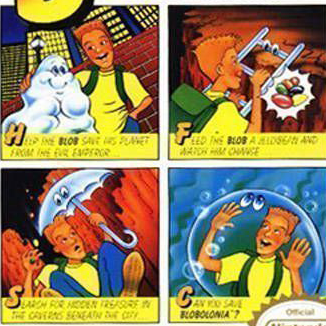 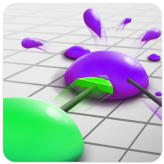 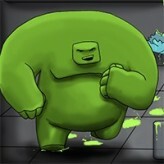 Blob Tank Wars is a fun online Action game that you can play here on Games HAHA. 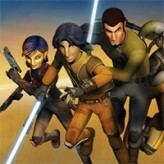 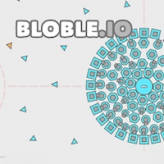 If you enjoyed this game and want to play similar fun games then make sure to play Bloble.IO, Tank Wars IO or Star Wars Team Tactics or just go to the Action games page. 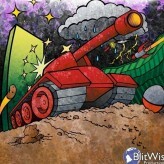 Blob Tank Wars has been played 396 times and is another one of the many Action games that we offer, and if you want to play more games we have see the Shooting games page.